Dental Hygienist visits at Kintore Dental Practice are only available as a Private Treatment. The standard cost for a 30min Hygienist Appointment is £55. It is our belief that almost every patient would benefit from seeing our hygienist at least twice a year to keep on top of their oral hygiene needs and reduce the risks of developing gum disease. 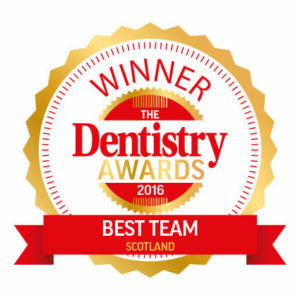 At Kintore Dental Practice we feel that regular visits to the Dental Hygienist are an essential part of maintaining excellent oral health. With that in mind we have created some cost effective monthly hygienie plans to make access to our hygienists as affordable as possible. From as little as £7.50 a month patients will be entitled to 2 visits a year to the hygienist. By signing up to our hygiene plan patients will save £10/visit. or speak one of the team at your next appointment.